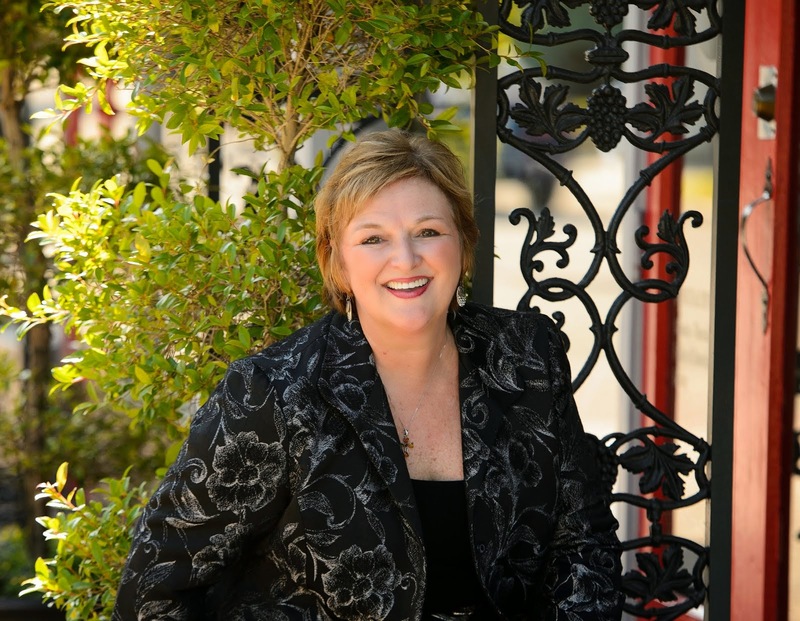 Solutionz by Chicke Fitzgerald : Claiming Ground: A Memoir- an interview with Laura Bell on EGG Live! 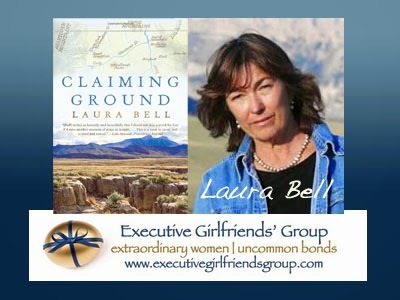 Claiming Ground: A Memoir- an interview with Laura Bell on EGG Live! This on demand audio series is a part of the Executive Girlfriends Group Vignette Series. Chicke Fitzgerald interviews Laura Bell. The original live interview was 11/13/12. 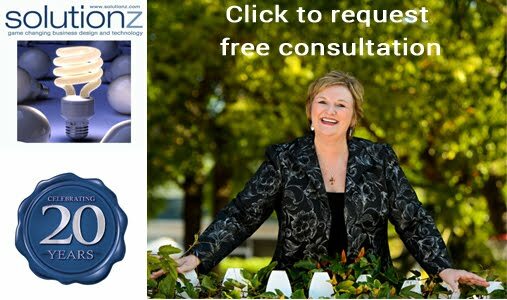 This episode is #37 of all time in the top 50 shows on Solutionz Live! An elegant, deep-running chronicle of Bell’s 30 years living in the mountain West. Laura Bell recounts her wild and transformative adventure in her debut memoir, Claiming Ground. In 1977, Bell left her family home in Kentucky to herd sheep in Wyoming’s Big Horn to Basin. The only woman in a man’s world, she nevertheless found a home among the strange community of drunks and eccentrics, as well as a shared passion for a life of solitude and hard work. “Beautiful, moving, and graceful.” —The Boston Globe. Laura Bell’s work has been published in several collections, and from the Wyoming Arts Council she has received two literature fellowships as well as the Neltje Blanchan Memorial Award and the Frank Nelson Doubleday Memorial Award. She lives in Cody, and since 2000 has worked for The Nature Conservancy there.